Quakers’ Ashley Anderson, AKA Katalyst, sits in his studio much like an astronaut in a space shuttle—except without the no-gravity floating aspect. Everything is within stretching reach, and just past that distance is the full expanse of Sydney, Australia, Anderson’s hometown. He might glance out of the window every once in a while, but Anderson seldom makes it out there—except recently. Anderson’s partner-in-Quakers, Geoff Barrow of Portishead (under his Fuzzface guise), brought his family to beach it in Australia, and Anderson went along for the rare experience. It was an outing like this that brought Anderson and Barrow together a few years back. An annual escape from cold British winters provided the two with the opportunity to cultivate a working friendship. 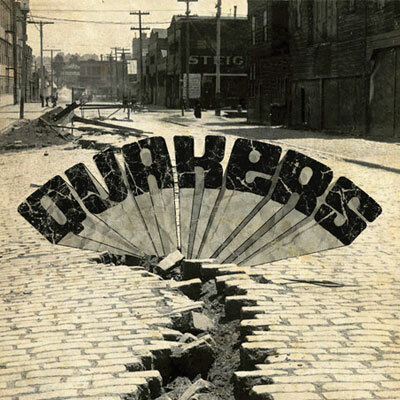 The association spawned their imprint, Invada Records, and birthed Quakers, which is rounded out by Portishead’s engineer, Stuart Matthews AKA 7-Stu-7. This Norwegian producer has the subtlest of touches when it comes to dance music. Six Cups Of Rebel marks Hans-Peter Lindstrom’s fourth album and his most ambitious yet. 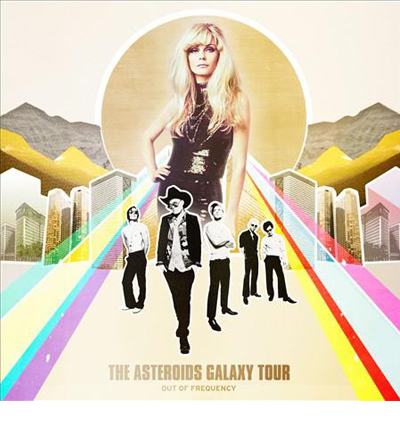 Alternating between belching basslines and cathedral organs, the seven tracks on Rebel are in turns peak-of-the-night stormers and experimental prog-rock. “De Javu” is a rolling, bumping, hip shaker. With its swirling rhythms “Quiet Place To Live” could easily fit onto an episode of the classic ‘70s show Fame or with its honking beats in the center of a superclub. 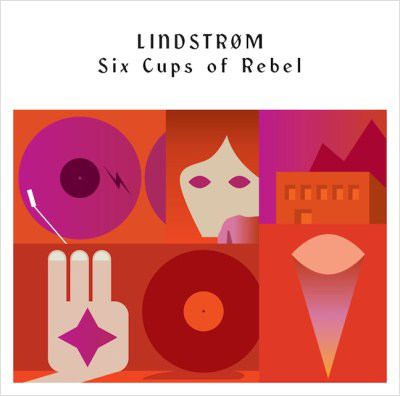 Hitting the mark in both cases, on cuts like “Call Me Anytime” and the title track, Lindstrom manages to blend both very disparate genres, and that works too. Alas, it doesn’t always work. On album opener, “No Release,” Lindstrom drags out the organ medley and on the album closer, “Hina,” overcooks the wordless blended soundscape going into the 10-minute realm, which can task anyone’s patience.